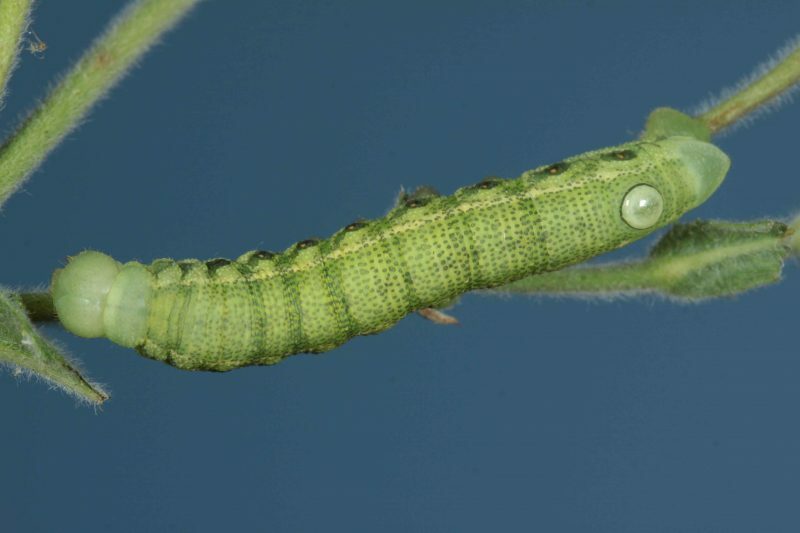 This site presents the 24 species of Sphingidae known in continental France. It demonstrates as much as possible the first states (larvae and pupae) of each species, if possible from personal snapshots. Insofar as possible, we presented the adult living in its midst, in the position where the walker warned or not has a chance to meet. But it seemed useful to also include a couple of each spread species (so in collection) because that is the way one distinguishes the pattern of the hindwings often needed for a clear determination. This image will shock may be some people considering that collection and respect for the environment can co-exist. We will respond that it is strictly impossible to entomology without collection. Accurate determination is often possible with the dissection of the adult insect. It is clear that the thing cannot be done on a dead insect. On the other hand, when the insect is known and well known, it is totally unnecessary to collect series. A photo is widely enough. But to conclude on the chapter of the collection, say just that they always are entomologists who report the scarcity, see the disappearance of a species of insect. To say that there is something missing, still need to know that something existed. 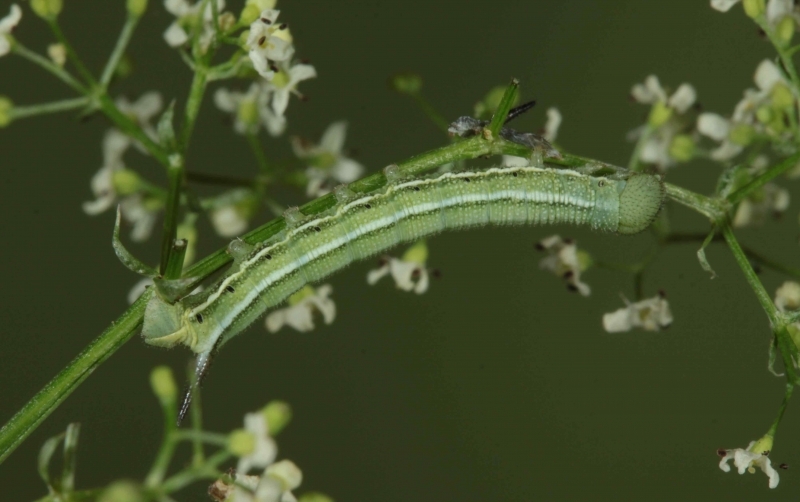 The first author of the site (JH) is working on the Sphingidae of the world since 1979. He prospected in a large number of countries looking for new species. There are long it captures more french Sphingidae, but it continues to raise them and photograph them. Our wildlife is not rich, but it includes some splendours, that have nothing to envy to tropical and Neotropical species. The user who encounters his first vine Sphinx or Sphinx of Oleander will understand what we mean. There is no major difficulty in determining a Sphinx of France. Note, however, that without dissection, it is virtually impossible to separate Sphinx maurorum Sphinx pinastri. This is the reason for which we are the genital parts of these two species. In this connection, it is even possible to distinguish just by opening the valves of the male, and therefore without sacrifice him. Finally, it is not necessarily easy to separate species of the genus Hyles (except livornica and vespertilio) if it did not retain a copy or at least a good cliche. We wanted this attractive site and illustrated. It will be evolutionary. Species distribution maps are waiting for your comments and your new quotes. In the future, we intend to make these much more accurate maps with a grid of the France to locate the town. We begin with the Department, knowing that it is seriously flawed. It is a start. We also expect your shots that will enable us to fill our gaps. If they are quality, they will logically find their place here. Of course, the author of a photograph will be cited in the legend. It lacks here many pupae, and some caterpillars. Original picture (an adult to theft for example) will always be welcome. 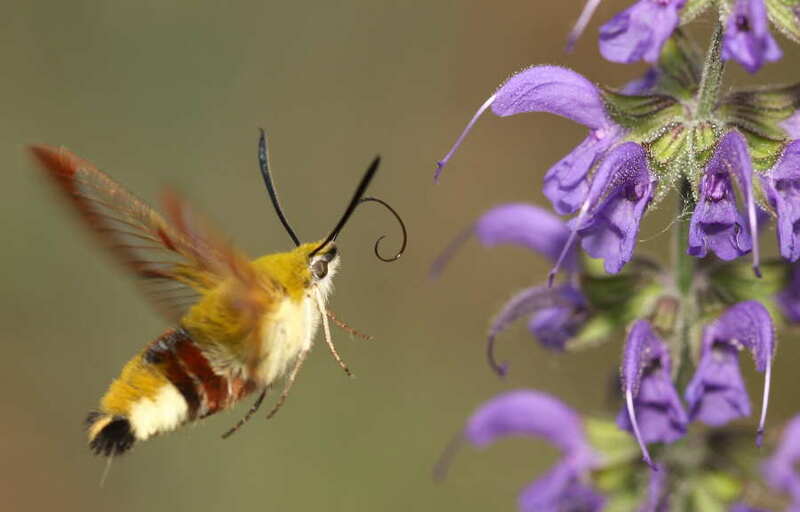 We thank very much the following persons, that have communicated us information or specimens of Sphingidae helping in the apprehension of the family in continental France. To the extent possible, the author of a major information will be always quoted in the text. And thanks to Maxime Pastore, Geneva, Switzerland, for proofreading critical of these pages.